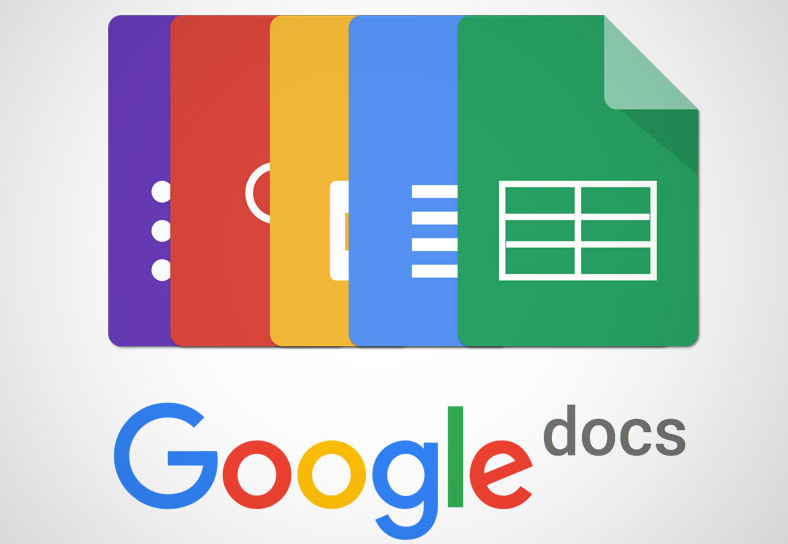 The scam claimed to come from Google Docs – a service that allows people to share and edit documents online. Google said it had stopped the attack “within approximately one hour”, including through “removing fake pages and applications”. “While contact information was accessed and used by the campaign, our investigations show that no other data was exposed. During the attack, users were sent a deceptive invitation to edit a Google Doc, with a subject line stating a contact “has shared a document on Google Docs with you”. If users clicked on the “Open in Docs” button in the email, they were then taken to a real Google-hosted page and asked to allow a seemingly real service, called “Google Docs”, to access their email account data. The malware then e-mailed everyone in the victim’s contacts list in order to spread itself. Google said the spam campaign affected “fewer than 0.1%” of Gmail users. That works out to about one million people affected. Google is offering advice to concerned users on its Google Docs Twitter account.